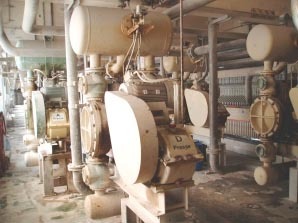 Piston diaphragm pumps from EMMERICH are designed for the most rigorous of industrial applications. 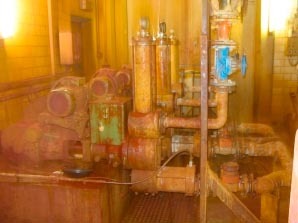 They get the job done where other pump systems are far past their limits. 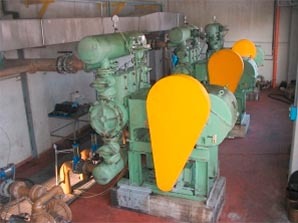 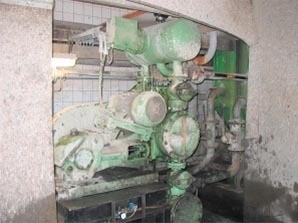 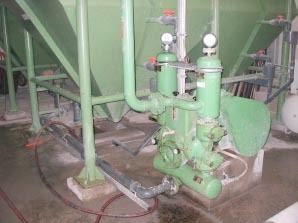 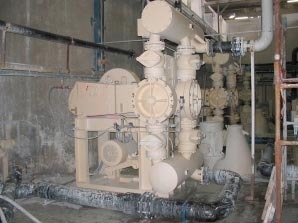 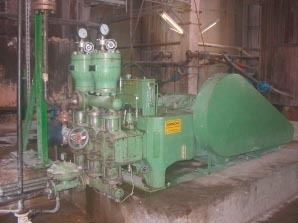 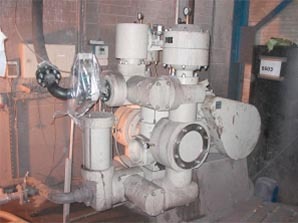 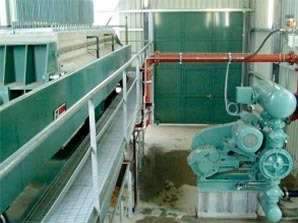 Pumping of solids affected, abrasive and aggressive sludge. 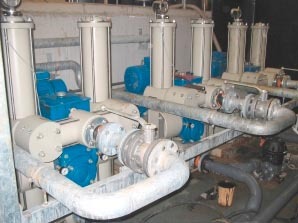 Here you will see some examples of use of single acting piston diaphragm pumps with pump head made of polypropylene (PPH) and single acting triplex piston diaphragm pump with rubber-lined pump head.